Today's podcast is brought to you by audible.com – get a FREE audiobook download and 30 day free trial at www.audibletrial.com/TheRobBurgessShow. Over 250,000 titles to choose from for your iPhone, Android, Kindle or mp3 player. 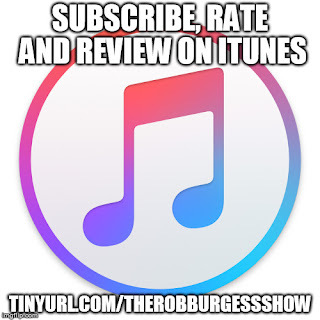 Check out the podcast's homepage at www.therobburgessshow.com. Check out my website at www.thisburgess.com. On this, our 36th episode, our guest is Heidi Beirich. Heidi Beirich leads the Southern Poverty Law Center’s Intelligence Project, “one of the most respected anti-terror organizations in the world,” according to the National Review. She is an expert on various forms of extremism, including the white supremacist, nativist and neo-Confederate movements as well as racism in academia. She oversees the SPLC’s authoritative, yearly count of the nation’s hate and hard-line, anti-government groups and is a frequent contributor to the SPLC’s investigative reports and speaker at conferences on extremism. Prior to joining the SPLC staff in 1999, Heidi earned a doctorate in political science from Purdue University. 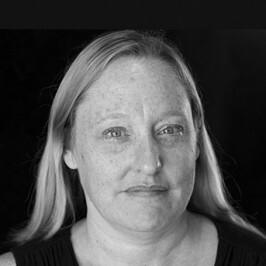 She is the co-editor and author of several chapters of Neo-Confederacy: A Critical Introduction, published by the University of Texas Press in 2008.